Michael Woods, Director of Public Works for the City of Grovetown, leads this department of 37 dedicated employees. 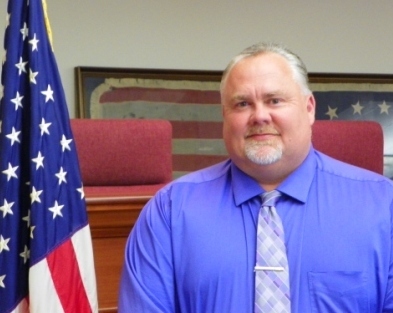 Woods started his career with the City in August 2001, when he was hired as parks and recreation supervisor. He was promoted to Director of Public Works in November 2006 after the retirement of Wayne Newman. He also assumed responsibility for the Water and Wastewater Department in September 2007. Michael was born and raised here in Grovetown and has resided here most of his life. He and his wife Rose were married in 2003, and they both enjoy spending their free time fishing and camping.